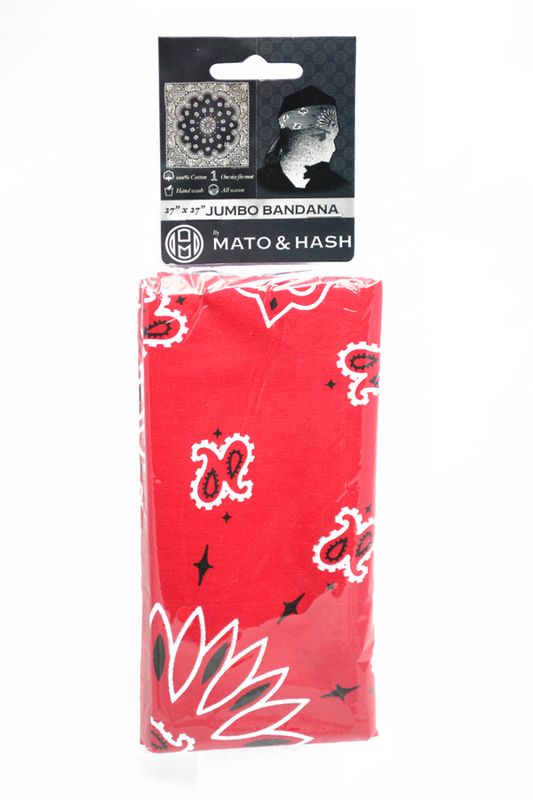 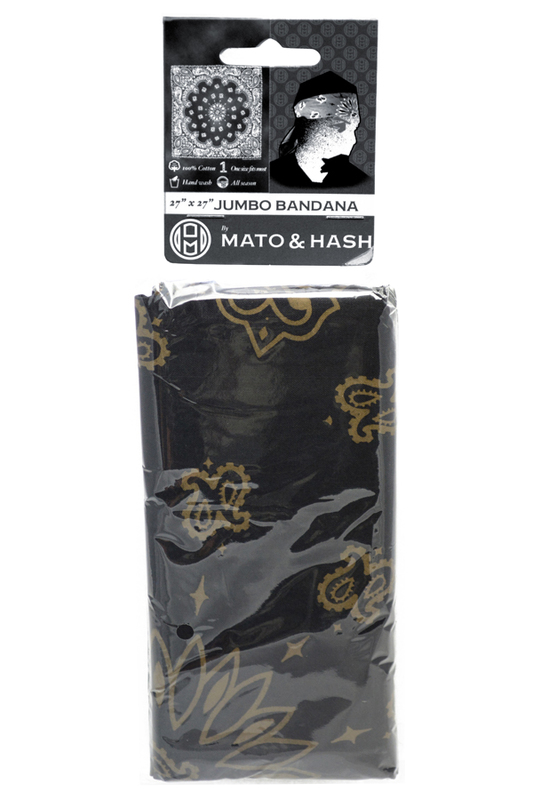 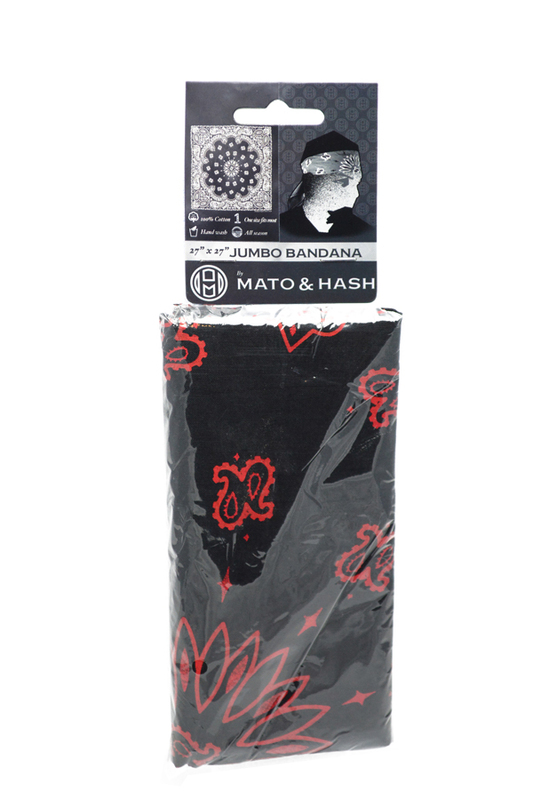 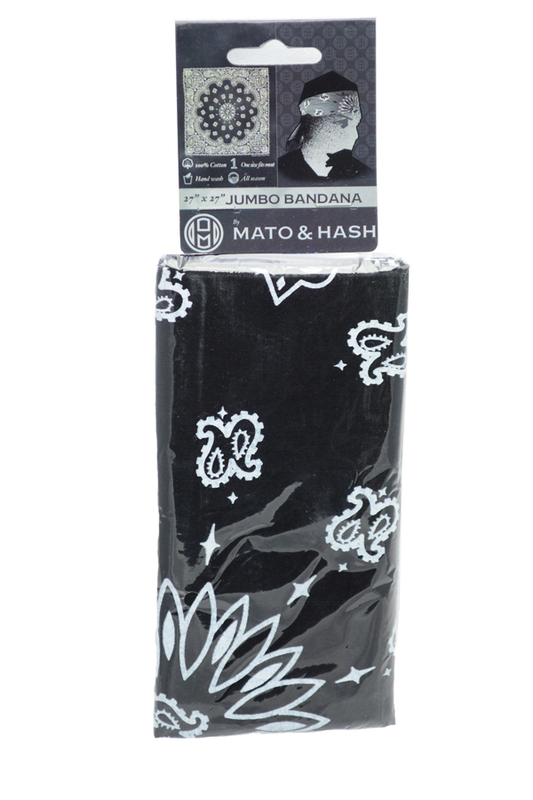 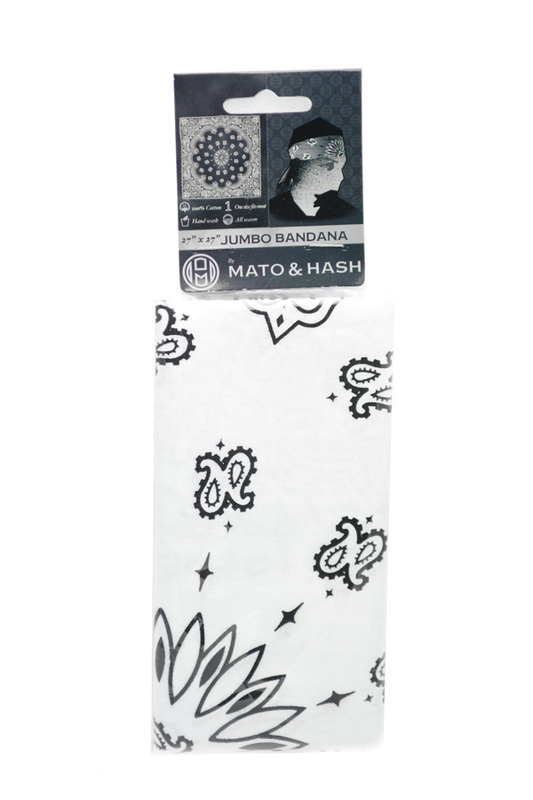 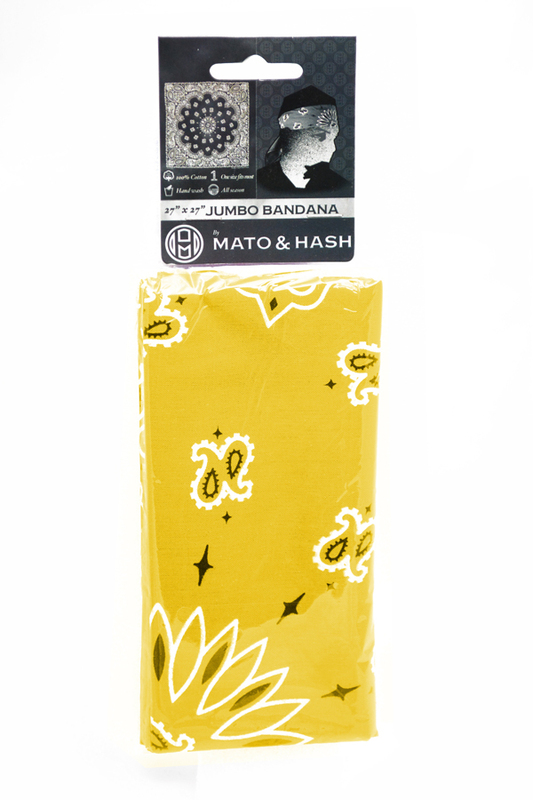 Mato & Hash 27 x 27 Jumbo Trainmen Military style Bandanas are a unique and versatile accessory that can be worn as a wrap or headband, can be tied around your wrist as an accent piece, or any number of other uses. 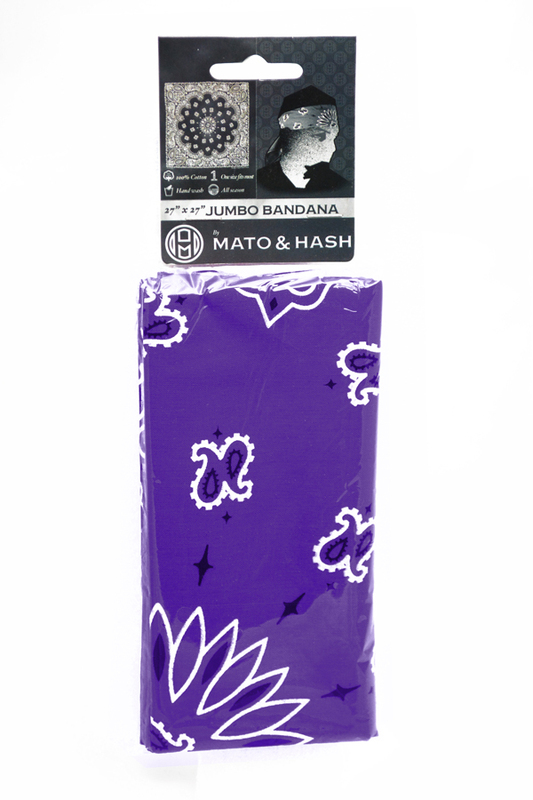 Whether you're wearing it as an accent to your outfit, tying it around your dogs collar, or just wiping off the dirt of the day, you're sure to find tons of great ways to use your bandana. 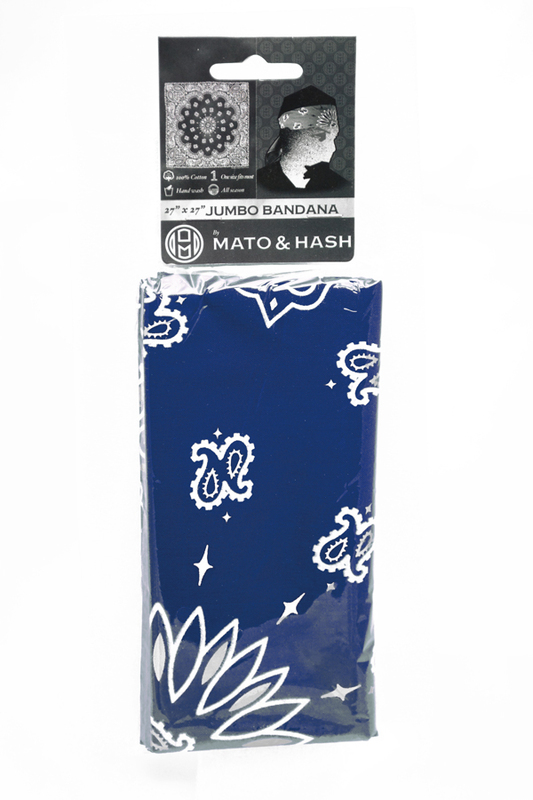 Each 100% cotton bandana is jumbo sized at 27x27; larger than traditional bandanas, with a high quality paisley pattern printed right on. One Size Fits All 27" x 27"